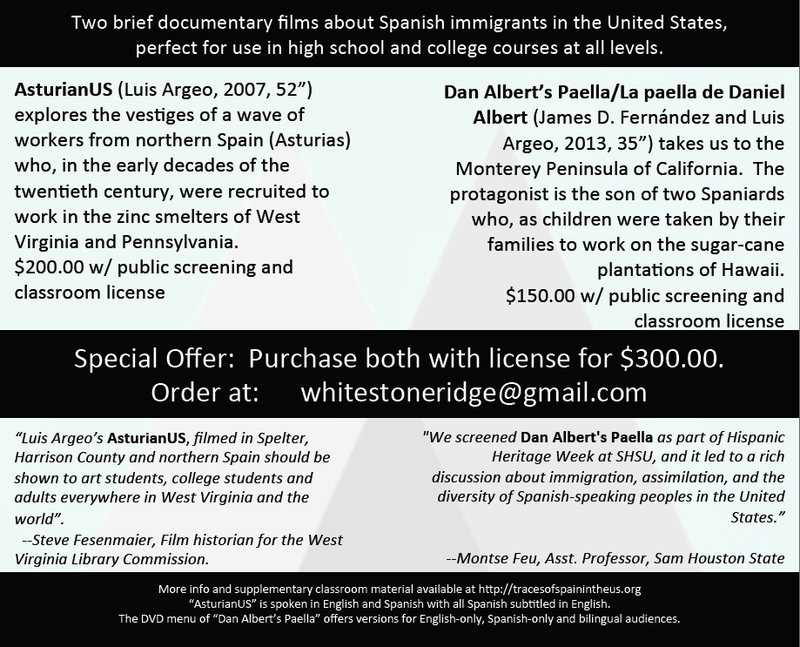 A 35-minute documentary that stirs up all kinds of questions about immigration, authenticity, assimilation, preservation of family traditions, the diversity of Spanish-speaking people in the US, notions of success and social mobility, etc; Dan Albert´s Paella/ La paella de Daniel Albert lends itself particularly well to classroom use in a wide range of courses at the high school and college levels. 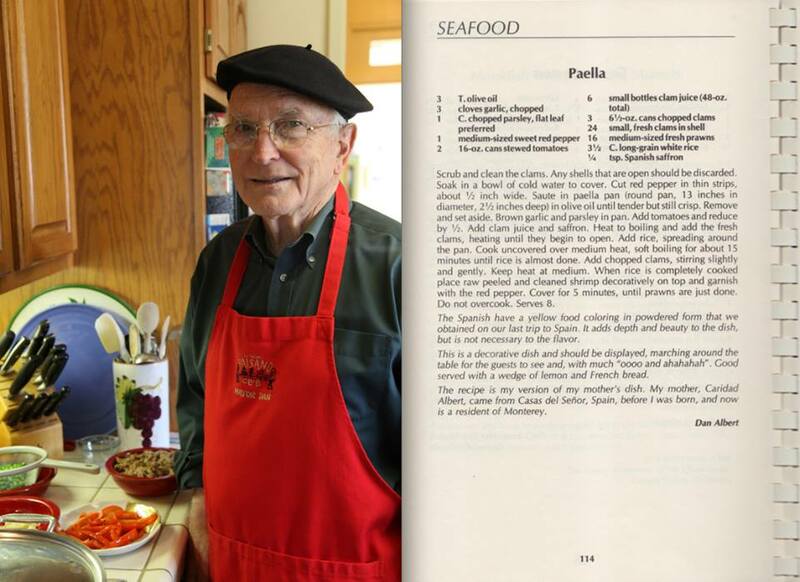 The DVD contains versions for Spanish-speakers, English-speakers, and bilinguals. We are currently developing teaching materials to accompany the film and will post them here as they are completed. If you would like your educational institution to acquire a DVD of the film with license for public screenings and classroom use, please have the librarian or acquisitions person contact us at whitestoneridge@gmail.com.